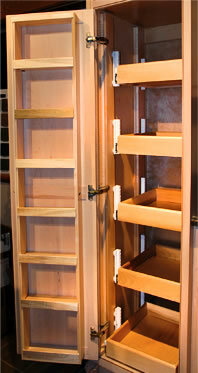 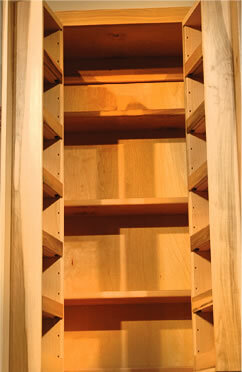 Bader Custom Cabinets accessories are the finishing touch. 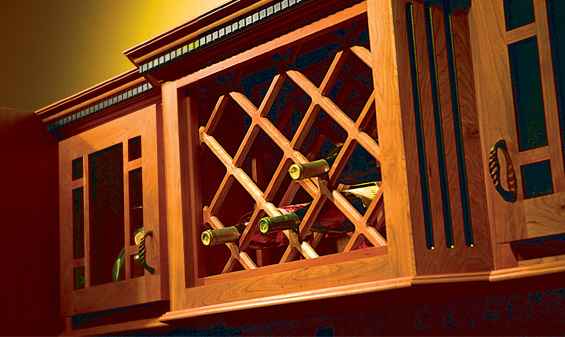 Create a custom, functional environment that perfectly fits your lifestyle. 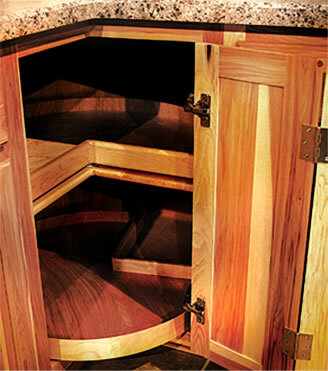 Multi-leveled pantries, slide out Trash bins, hideaway cutting boards, wine racks, flatware drawers are just a few of the many custom features that are available.